Fly to Hua Hin by SGA Airlineswhich operates daily flights between Bangkok (Suvarnabhumi Airport) and Hua Hin. Then, you can take an airport taxi to the resort in Cha-Am about 15 minutes. The flights take about 1 hour. Schedules are subject to change without prior notice. 1. Nakhon Pathom - Ratchaburi - Phetchaburi - Cha Am, take the Phetkasem Road, highway no.4, total distance from Bangkok to the resort is about 170 kms. 2. 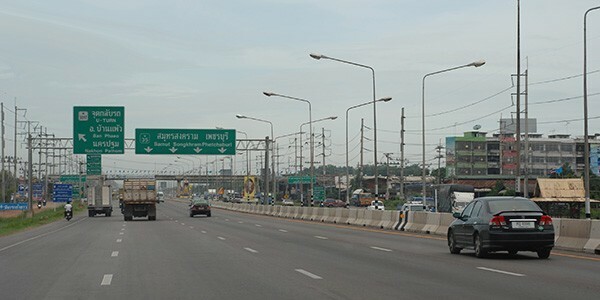 Samut Sakhon - Samut Songkhram - Phetchaburi - Cha Am, use Phra Rama 2 Road, highway no.35, total distance from Bangkok to the resort is about 130 kms. 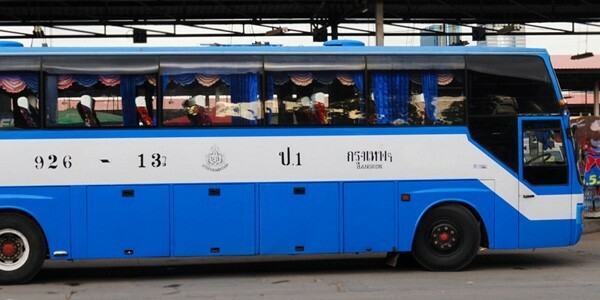 Air-conditioned and non air-con buses leave Bangkok's Southern Bus Terminal for Petchaburi many times daily. 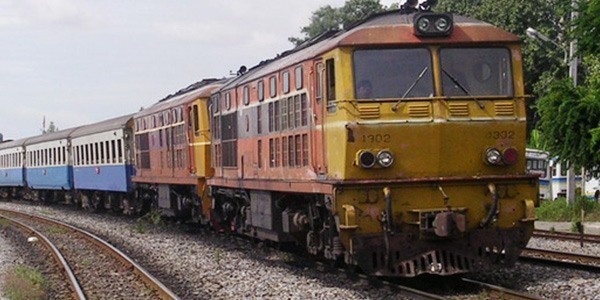 rains leave Hua Lamphong (Bangkok Railway Station) for Hua Hin 12 times daily and Prachuap Khiri Khan 9 times daily. Please check the timetable before traveling at the Bangkok Railway Station.